An Economist, Dr. Biodun Adedipe, has asked the Federal Government to use what he described as development intelligence in luring investors into the country. 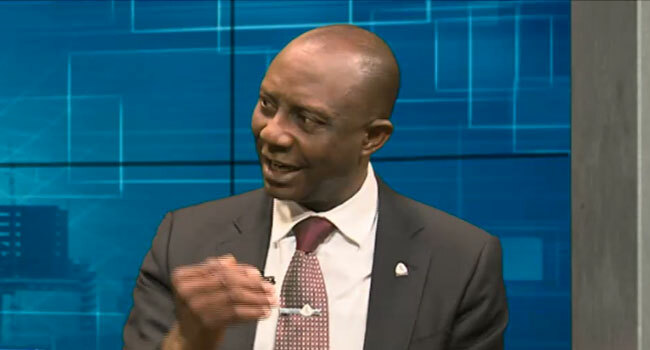 Adedipe stated this on Friday during an interview on Channels Television’s Business Morning. “The critical thing for me is development intelligence. Development Intelligence means government at the federal, state and local levels will go out deliberately; identify private operators in priority sectors to offer incentives to come produce in their own jurisdiction,” he said. According to him, countries like Ghana, Rwanda, South Africa, among others, use development intelligence to advance their nation. “What they do is to go to an already operating manufacturer that is successful and then they approach you and make you an offer to come to their territory,” he explained. He, therefore, called on the Federal Government to do the same which he believes will, in turn, create an enabling environment for businesses to thrive and provide more jobs for citizens. Adedipe also asked states to align with the Federal Government’s Economic Recovery and Growth Plan (ERGP).